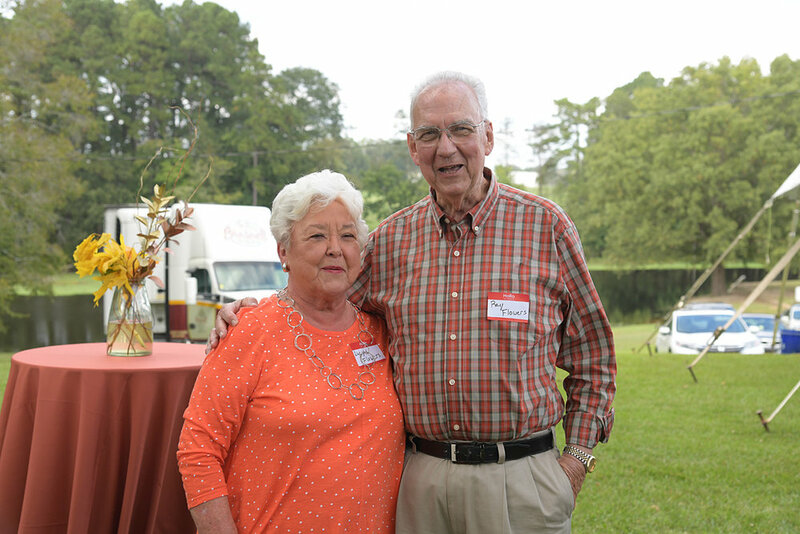 Braswell Family Farms celebrated our 75th year in business on Saturday, October 6. 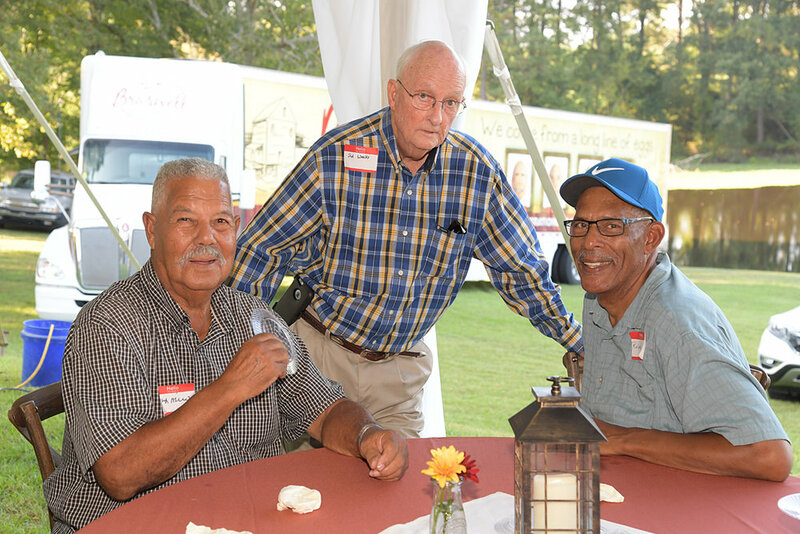 Our fourth-generation, family-owned farm held a company-wide event Saturday at Boddie Mill, our business’ first location. Braswell Family Farms began as Boddie Milling in 1943 when E.G. and Joe Braswell purchased the mill from G.M. Strickland, whom they had worked for, for several years. The brothers produced corn meal for more than 20 years before purchasing and moving the company to the heart of Nashville and starting Braswell Milling Company. E.G.’s sons, Gene and Ronald, continued to run the feed mill and began raising immature hens known as pullets, eventually leading to the egg production side of our farm. Shortly before his passing in 1991, Ronald invested in the beginnings of the Eggland’s Best franchise, a landmark decision in the history of our company. 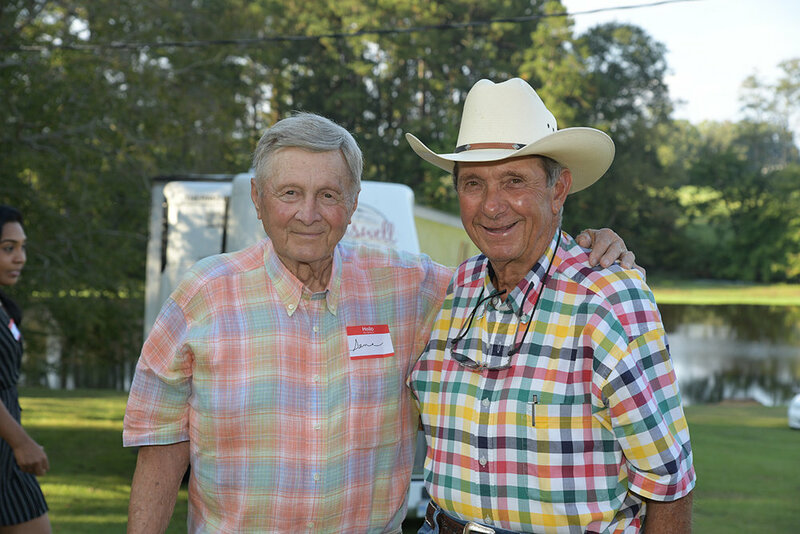 Through the leadership of Ronald’s son, Scott, our company became one of the leading egg and feed producers in the country. 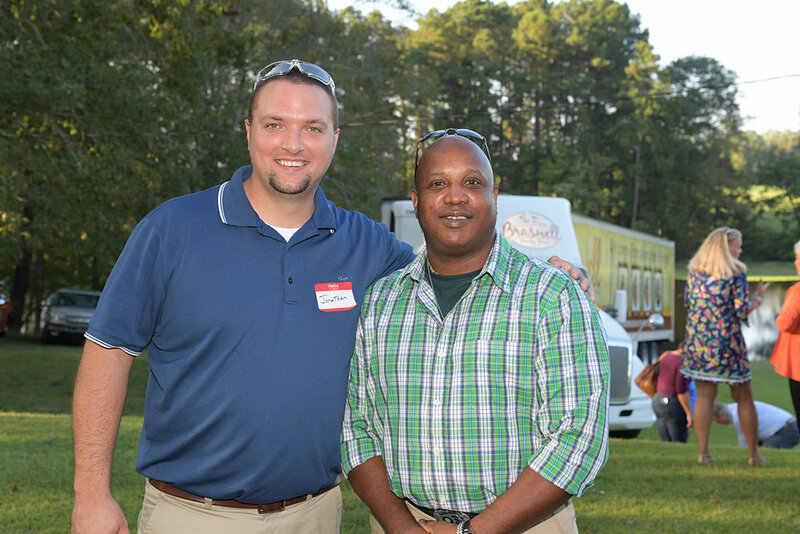 Scott passed the baton to his son, Trey in 2017 and announced the re-branding of our company to Braswell Family Farms. Our new names pays homage to the past three generations of our business and to exemplifies our family culture. Several retirements were also celebrated on Saturday. 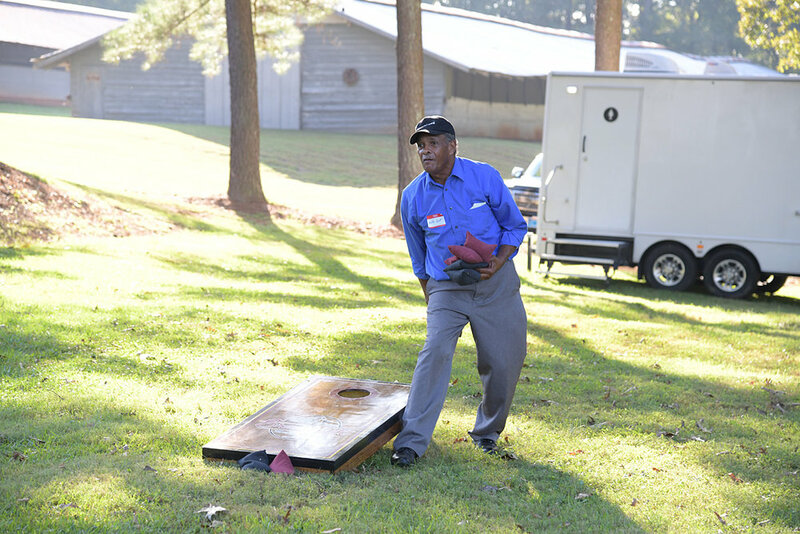 Roland Ellis retired after 50 years of service to the company. 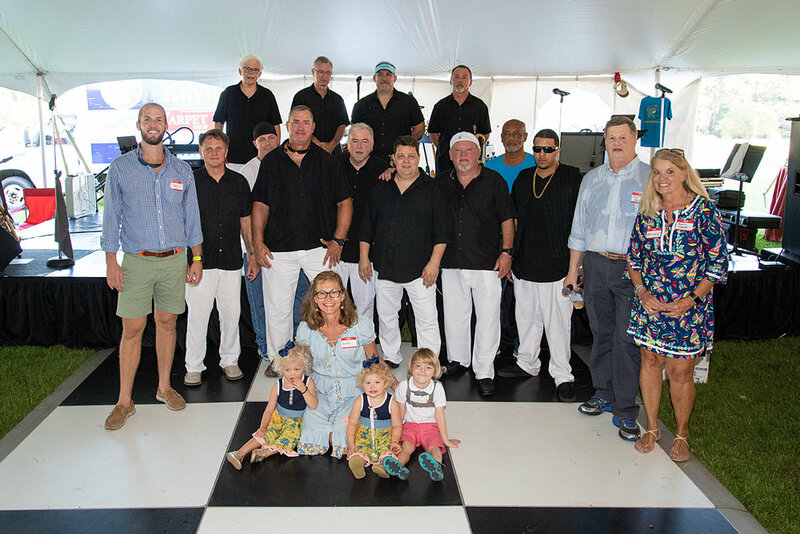 Judy Ellis also retired this year and noted that she came to work for the company on a temporary project for two weeks and stayed 22 years attributing her longevity to a true love of the Braswell family and everyone she worked with. Leading up to Saturday’s event, our employee family celebrated “Spirit Week” across all four of our locations. The week began on Wednesday with Tacky Day, where employees dressed up in their tackiest clothing. Thursday was Team Day - a day for employees to wear gear from their favorite sports team. Friday closed out Spirit Week with Chicken or Egg Day, giving employees an option to dress up as either a chicken or an egg, representing the two sides of our business. We truly enjoyed the celebratory week and are thankful for everyone who has made our 75 years in business possible.